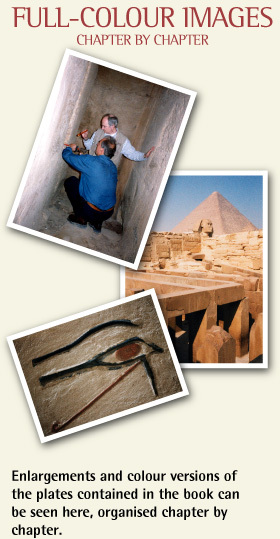 THE MYSTERIES OF ANCIENT EGYPT have proved an endless source of fascination to the world. 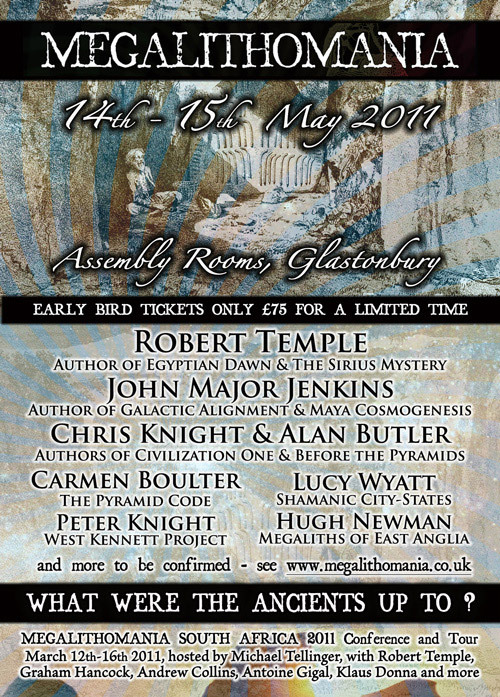 Here, for the first time, international bestselling author Robert Temple seeks to reveal the real history of this ancient civilisation’s puzzling origins and in so doing calls into question accepted truths about the early history of Egypt. With unprecedented access to lost portions of the Valley Temple which have long been closed to archaeologists, Temple presents a sensational, reconstructed story of this fascinating society. That the Great Pyramid could not have been built by King Cheops. The exact locations of seven intact royal tombs of the Old Kingdom period which currently await opening at Giza, and the true purpose and plan of the Giza Plateau and its three main pyramids. The existence of the world’s largest megalithic ring and astronomical observatory in North Africa and its possible connection with the pyramids. That the Valley Temple of Giza is riddled with previously unreported passages and chambers, which Robert Temple presents here for the first time. The true date of the mysterious ‘Tomb of Osiris’, which lies 114 feet beneath the Giza Plateau. 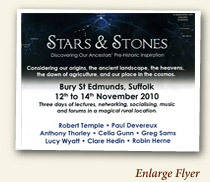 By re-dating key monuments using a revolutionary new technique, together with stunning never-before-seen images which have been meticulously photographed and documented, Temple provides solid evidence to support his findings whilst exposing the antiquities forgers who faked much of the data for Old Kingdom chronology. 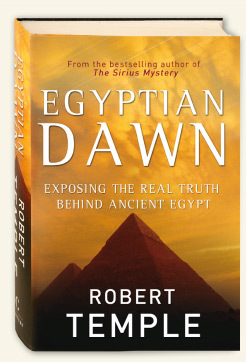 Egyptian Dawn is unlike any other book before it. 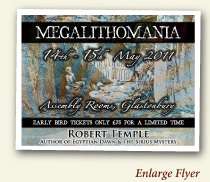 PROFESSOR ROBERT TEMPLE is the author of a number of incisive and provocative books including the international bestseller The Sirius Mystery. His books have been translated into a total of 44 foreign languages. Temple is Visiting Professor of the History and Philosophy of Science at Tsinghua University in Beijing. For many years he was a science writer for the Sunday Times, the Guardian, and a science reporter for Time Life, as well as a frequent reviewer for Nature and profile writer for New Scientist. 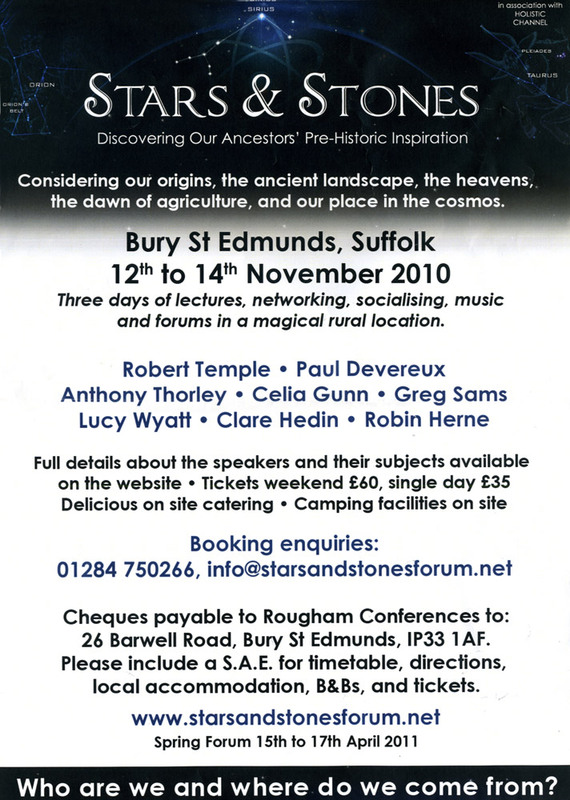 He has produced, written and presented a documentary for Channel 4 and National Geographic channels on his archaeological discoveries, and is a Fellow of the Royal Astronomical Society in Britain. Together with Professor Ioannis Liritzis, Robert Temple is Co-Director of the Project for Historical Dating, and they have done joint field work on archaeometrical projects in Greece and Egypt. RED ICE RADIO "The Coast to Coast AM of Europe"